Servicing Massachusetts for over 30 years. You do not need to gut your space to have the kitchen of your dreams. Our crews are experts at renovating your space by repurposing existing cabinetry and some newly built pieces to give you the look you want. This island project is a good example of using a mix of old and new to get a custom look. 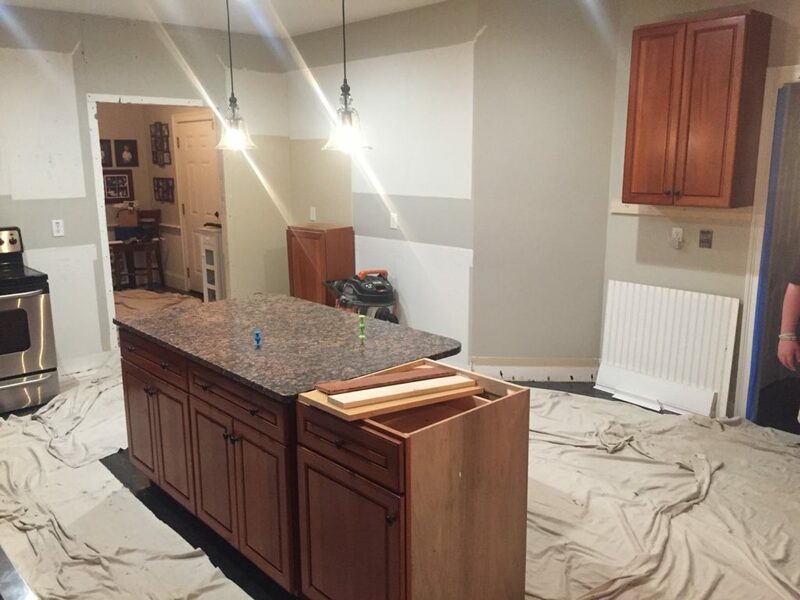 This was our client’s kitchen before they purchased the home. As you can see, the island was small and only offered room for 2 stools. 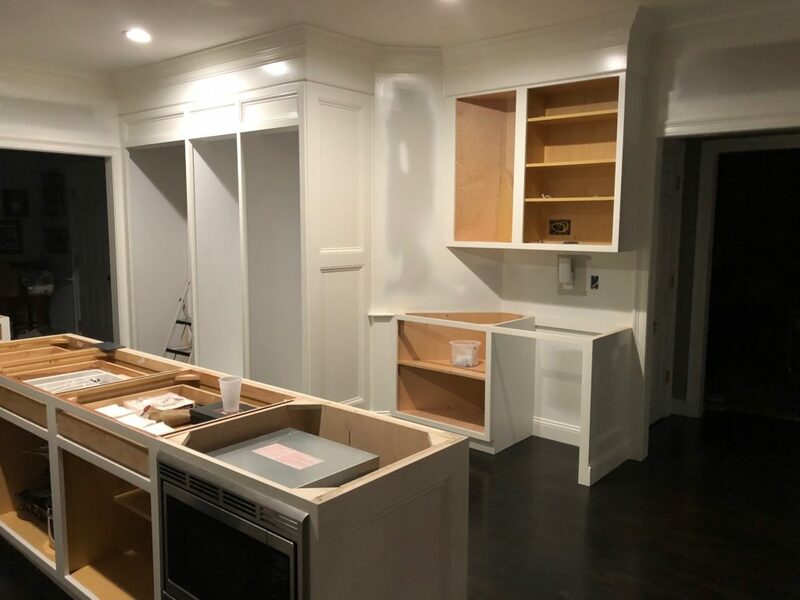 The client wanted to purchase a larger refrigerator and stove so our crew used one of the cabinets from the back wall to add more storage and sitting room to the island. Another cabinet base was built at the end to house the microwave and add even more storage and work space. Our carpenters trimmed out the island and gave it a presence in the room with a facade matching the rest of the kitchen trim work. Several coats of paint ties all the new carpentry together with the original pieces. The end result is stunning. It’s hard to believe it is the same kitchen. The space has gone from a builder grade to a cook’s dream kitchen. 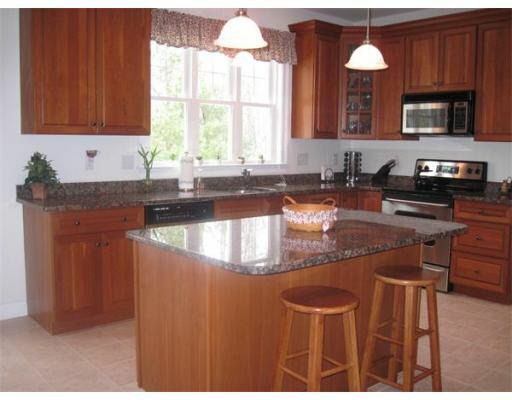 Give the Hubley team a shout today if you are interested in transforming your kitchen to the space of your dreams!